#SquareEnix announces voice cast for Kingdom Hearts 3. Expect your favorite #Disney & Square characters to sound just like you remembered. While they did announce some of the voice cast they left out pretty much everyone that would have spoiled characters that weren't already unveiled. 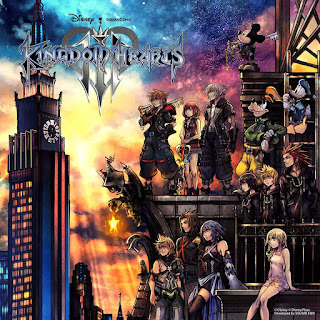 All in all this is just another step in cementing the release of Kingdom Hearts III on January 29th 2019.